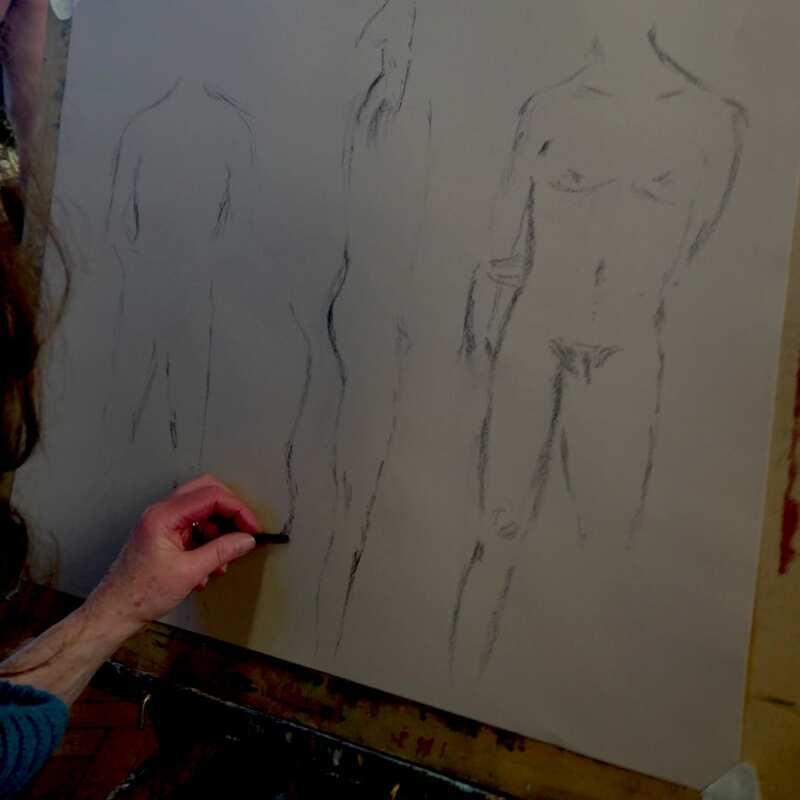 Join an 11 weeks life class- draw and paint life models. Start with the basics and develop your skill. This class is suitable for both beginners and more experienced painters and drawers. The class will build your confidence and skill in drawing and painting the human form from observation. We will discuss the fascination of representing the figure in art and explore why it is still so important today. We will look at the building blocks of drawing into painting, exploring line, tone and colour. Then onto personal expression and experimentation with a range of media and subject matter. Working from observation, these classes will be as much about looking as representing the form. 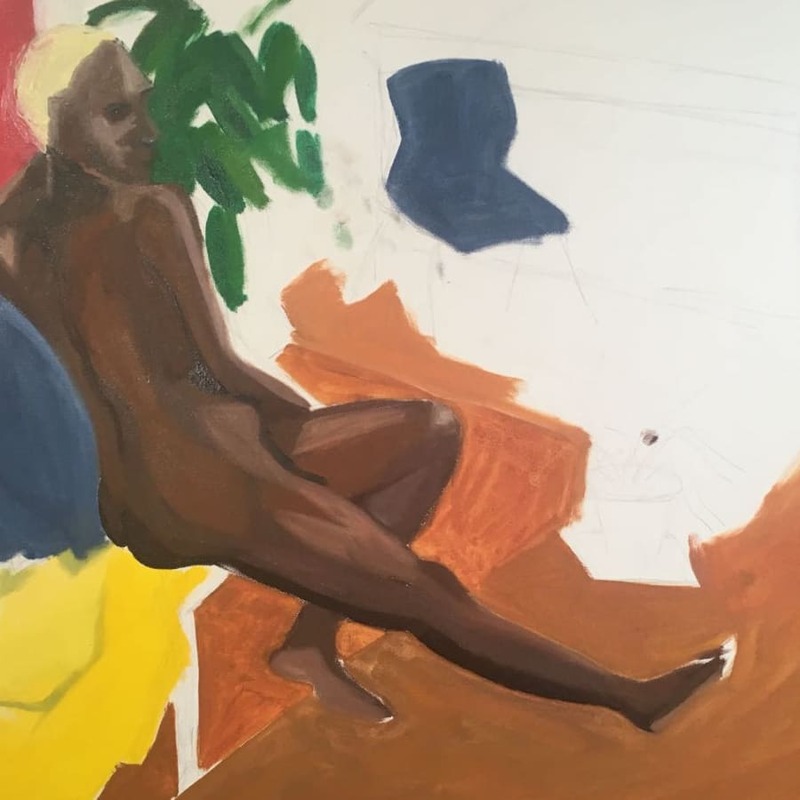 We will aim to work towards one painting per session to encourage quick intuitive painting, focusing on the looking will train the eye to be able to react in unison with the brush to gain quick, desired results which will culminate in a longer more considered painting which still has that exciting freshness of the first mark making. 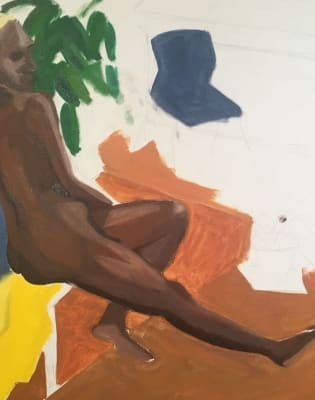 We will delve deep into the history of paintings inhabited by the figure and from Matisse to Chris Ofilli, Rembrandt to Edvard Munch we will look at rhythm, composition and atmosphere. We will draw and paint from objects and scenes, from old and modern masters, from life models, and from ourselves. In lots of exciting exercises we will learn about using different kinds of paint, ink, and drawing mediums, the theories behind each material and traditional and contemporary application. These classes are taught by Katie Brookes. I have always wanted to learn how to paint properly, so I was so happy to find this painting course on Obby. And little to say, the venue, teacher and learning experience were absolutely incredible. Thanks to my teacher Guy and thanks to Obby for the amazing experience. I can't recommend it more. 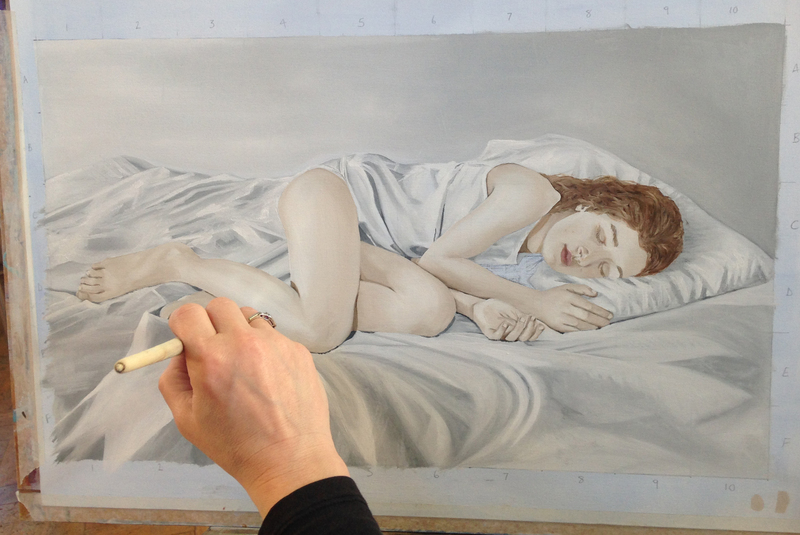 The Richmond School of Painting provides painting and drawing classes for adults in Richmond. The Richmond School of Painting focuses on painting from observation and students are encouraged to try our various media and approaches. Class sizes are never more than 15 to ensure that each student gets individual attention and guidance. The school provides a relaxed environment where students feel they can take risks in their art without criticism while being stretched in unexpected and challenging ways. 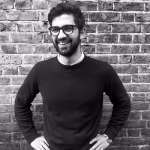 Heading up the teaching is owner of the school, Guy Shoham, who graduated with a distinction from the M.A. programme at Chelsea College of Art before gaining a scholarship to attend the ‘Drawing Year’ at the Royal School of Drawing. A bus ride away from Kingston and Richmond stations. We can supply you with some basic drawing materials. Please bring your oils and a surface to paint on.